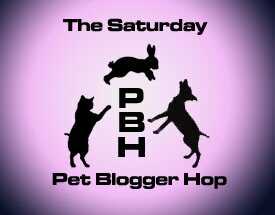 Saturday Pet Blogger Hop/Treats, Please! We’re participating in the Saturday Pet Blogger Hop, hosted by Life With Dogs, Two Cavaliers and Confessions of the Plume. Love those big, almond eyes! 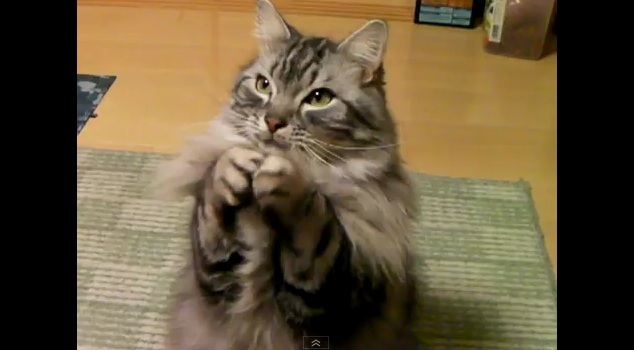 I have a mama cat that looks as beautiful as this kitty – but doesn’t ask as nicely – how precious!!! love furr babies. My husband has “trained” our kitty to “say” please at the supper table as she waits patiently for her treat…lil schmoozers will do anything for the goodies!! This is the cutest ever! How can you say No to that face??? ?